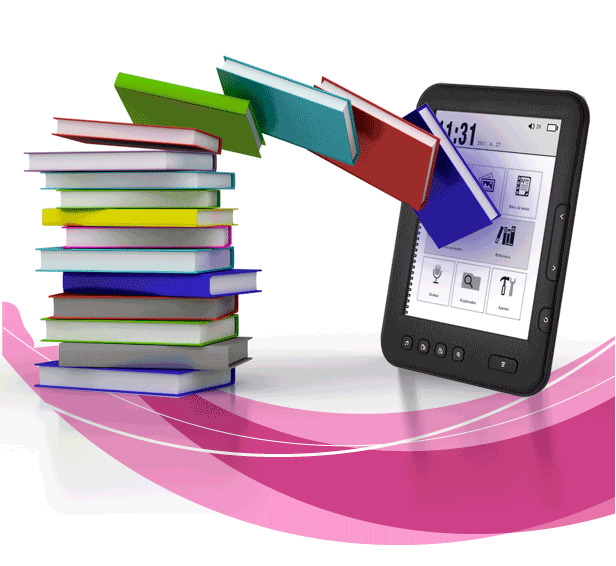 eBooks and digital publications can be accessed from a computer, a tablet or any other reading device. The eBook may become a good complement to the standard book. The new ones may support hyperlinks and even audio and video.